Summer is definitely starting to heat up around here! Wouldn't it be nice to step out onto your very own patio and be able to lounge in or around your private pool? Check out some of these hot new listings with existing, private pools! Lisa brings you another gorgeous house in Andover with 4 bedrooms and 3 bathrooms, located within a double cul de sac neighborhood and just 3 miles outside of downtown! 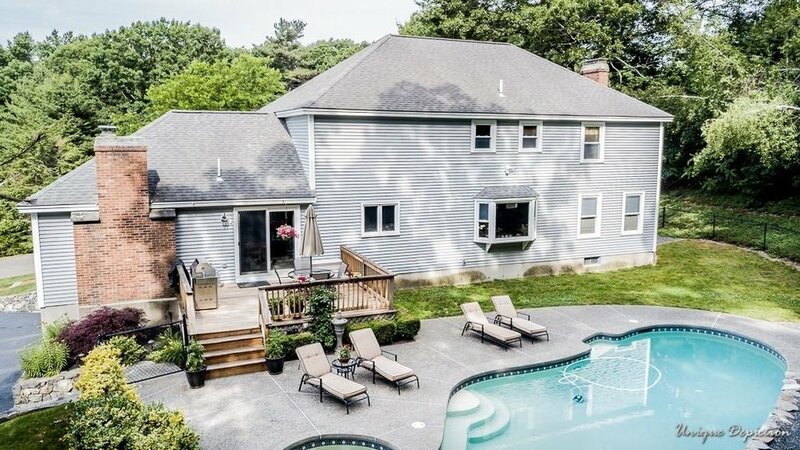 This tastefully renovated 3 Bd, 2.5 Ba Colonial is set on .36 Acres in sought after neighborhood! This 1860 Ialianate styled colonial has 4 bedrooms and 2 baths and has had major updates, making it move in ready! Spectacular Modern Colonial home with all the bells and whistles! This 4 bedroom, 5 bathroom home sits on a 2+ acre, wooded lot with a pond, mature trees, elegant flowering shrubs and stunning views year-round. This beautiful 4 bedroom, 3 bathroom home boasts a Gunite heated pool with patio surround and very private backyard. Enjoy this amazing resort-like backyard, complete with patio, gorgeous in-ground pool area with plenty of grass for those outdoor activities. Move right in to this very well cared for, 4 bedroom, 3 bathroom, colonial in one of Methuen's most sought after neighborhoods. This 3 bedroom, 4 bathroom, grand colonial home has recently undergone an extensive high end renovation, and now offers one of the most dazzling center island kitchens you have ever seen! 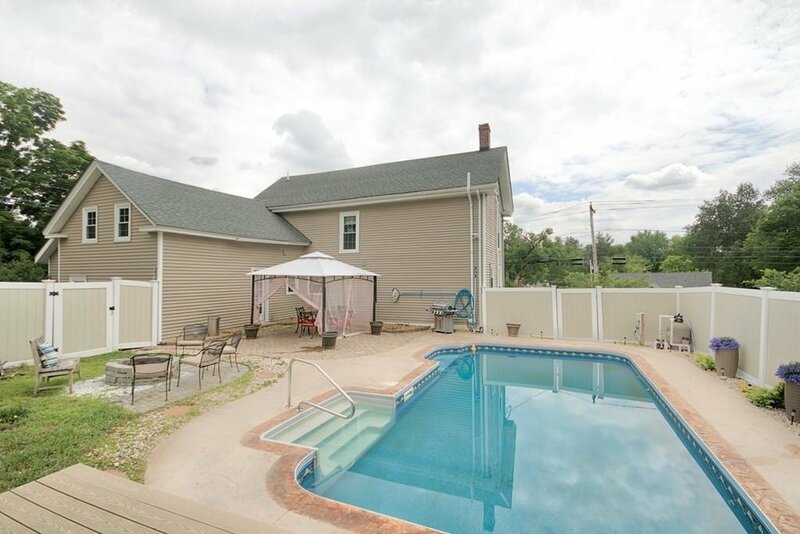 This 3 bedroom, 2 bathroom, updated home features picturesque landscaping and is located in the highly sought after High Plain/Wood Hill School district. This home offers all of the Amenities - custom designed 9 room, 4 bedroom, 3 bathroom center entrance colonial with a heated oversized 2 car garage located on a cul-de-sac in a highly sought after Bradford Neighborhood. No pool, but an honorable mention with over 5000 square feet of living space plus 1000 square foot outdoor deck that is summer party ready! See all available homes on the market today at search.northofbostonliving.com or give me a call 978-457-3406 - I am here when you need me!